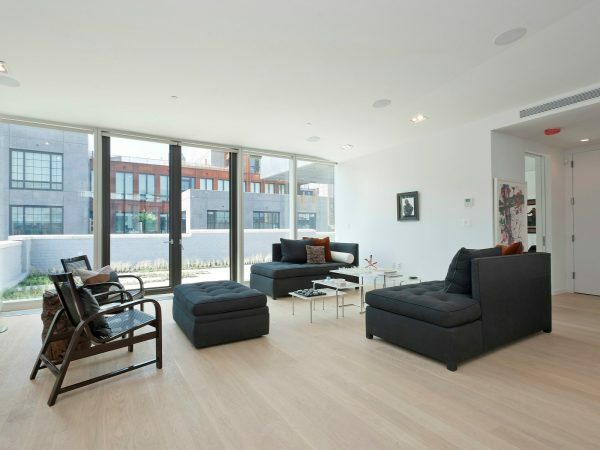 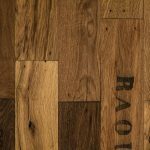 With a focus on creativity and collaboration, Parador are true innovators in the eco-flooring space. 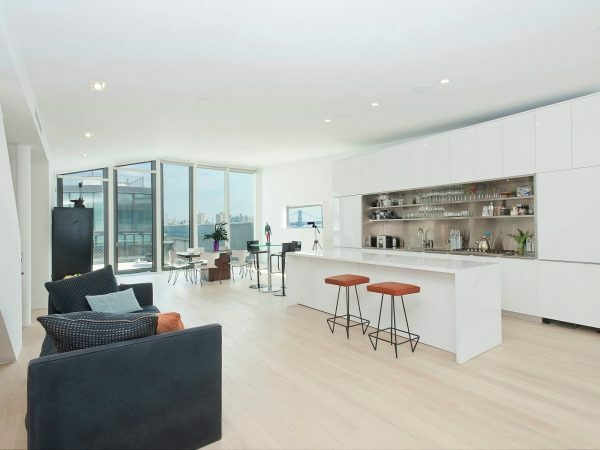 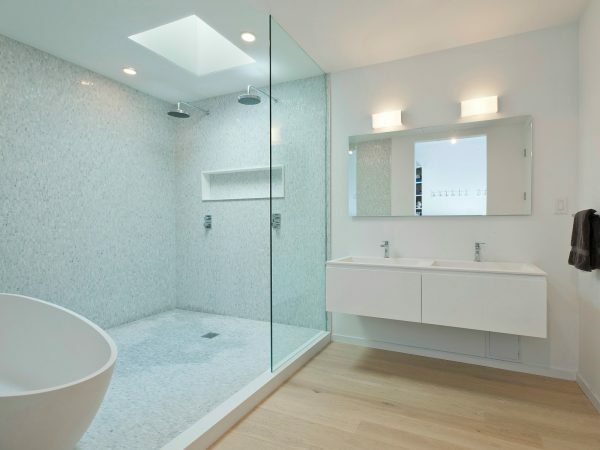 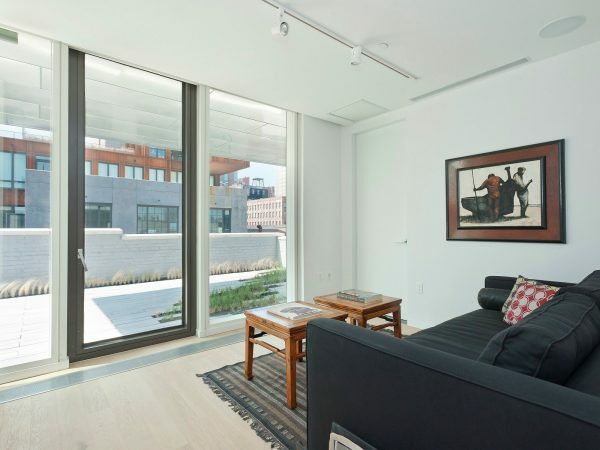 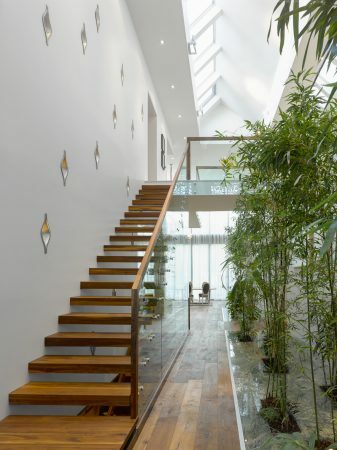 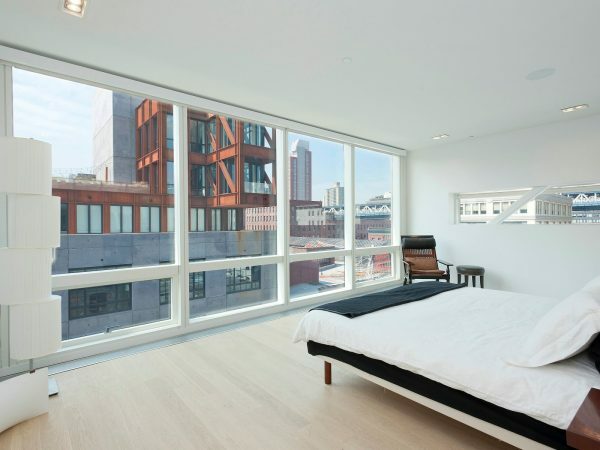 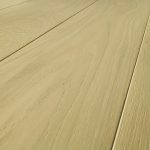 Based in Germany, they draw inspiration from the worlds of architecture and interior design to provide engineered wood solutions for every scale of plan, from basic to boundary-pushing. 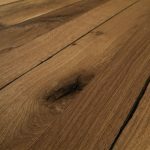 Wood enhancing natural oil, or UV cured oil. 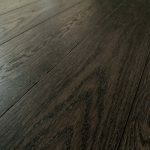 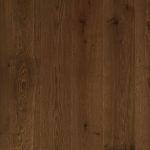 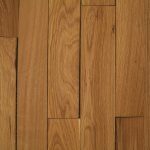 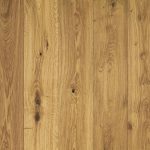 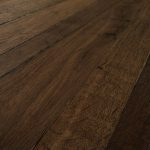 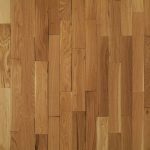 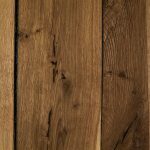 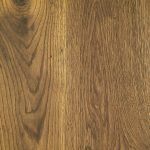 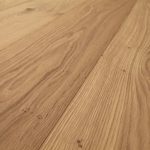 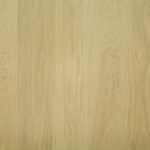 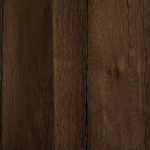 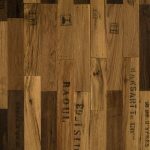 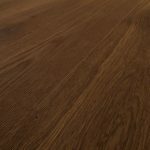 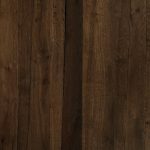 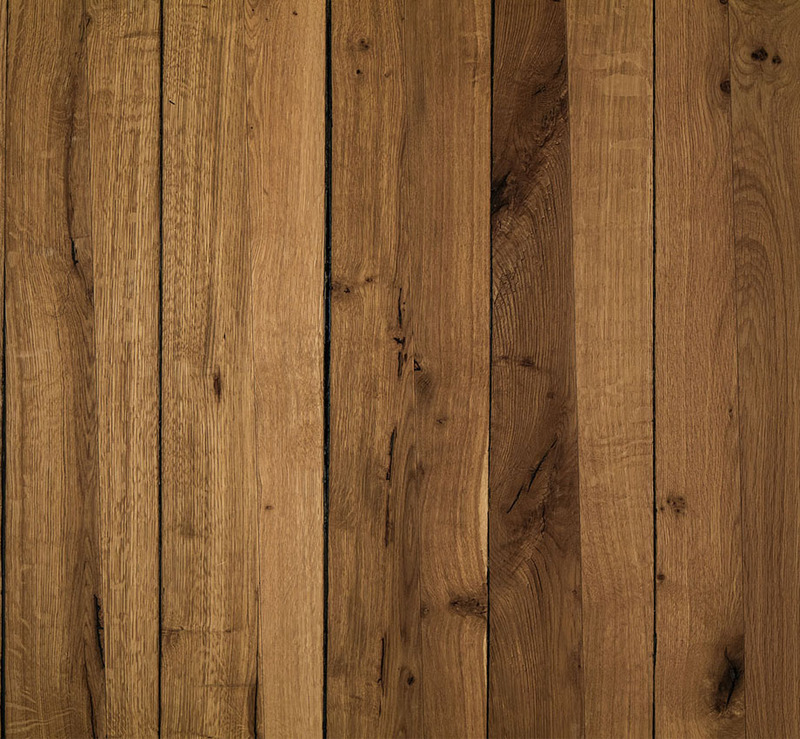 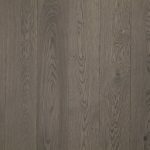 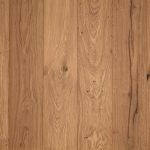 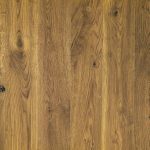 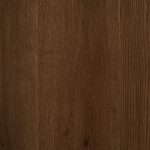 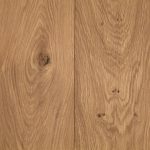 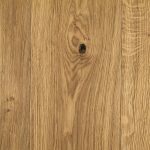 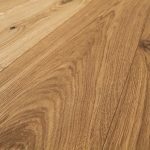 White oak lamella, in single or multi-strip format. 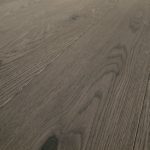 Textures come in light brushed, heavy brushed or elephant skin. 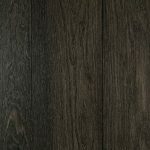 Patented Drop & Lock installation system allows for floating or gluedown. 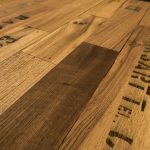 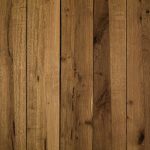 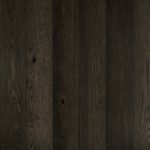 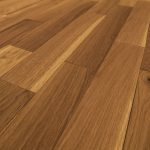 Real Wood Certified - Created by the European Federation of the Parquet Industry, the Real Wood certification guarantees the product is made entirely of wood and does not contain composite wood or plywood. 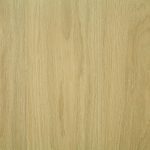 CARB 2 Compliant - The CARB 2 standard is a limitation on formaldehyde emissions. 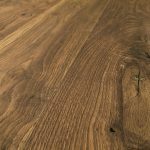 Created by the California Air Resources Board (CARB), their mandates are considered strict and the standard across the industry.